Stacey received her Bachelor’s degree in Human Services and is currently pursuing her Master’s degree in Education, Counseling and Human Services at Indiana State University South Bend. Stacey is EAGALA certified and is pursuing advanced certification. Passionate about the EAGALA model and the collaboration within it, she serves as Indiana’s EAGALA Networking Coordinator. She is a current member of the American Mental Health Counselors Association, the American Counseling Association and the Indiana Counseling Association. Prior to founding Anam Cara, Stacey’s professional career included over 20 years of advocating for and protecting the unprotected. She spent a career in Child Welfare systemic reform in California, served as an Investigator in Texas, and as a Foster Parent Recruiter and Trainer in Indiana. She also has experience as an Ombudsman advocating for individuals living with disabilities, and served as the Director of Quality Assurance for a state supported Living Center in Texas. On a personal note, Stacey survived a near-fatal car accident and suffered a traumatic brain injury at the age of 16. 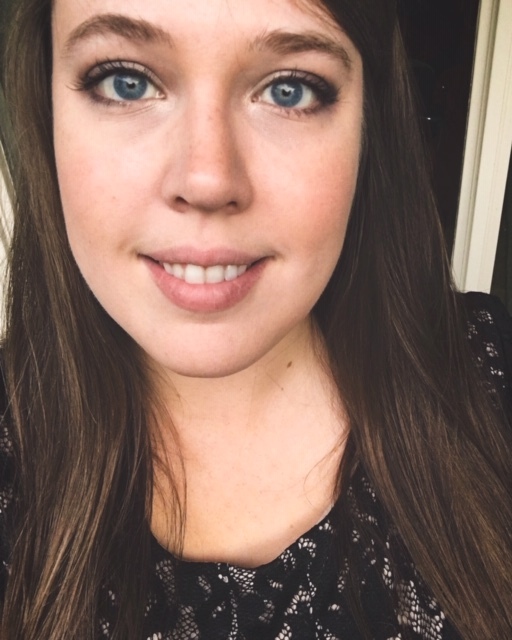 As a result of that and other life experiences as well as working and advocating for people who have survived trauma, she has a strong desire to help people heal from trauma. 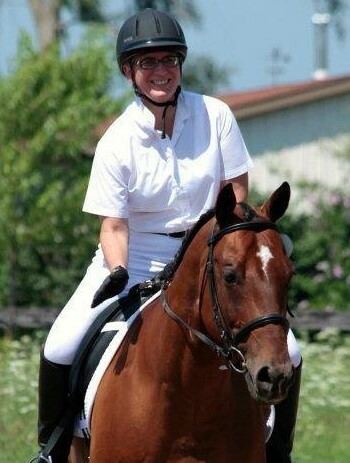 Stacey has always had a love for horses, and knows from firsthand experience the healing presence of the horse. 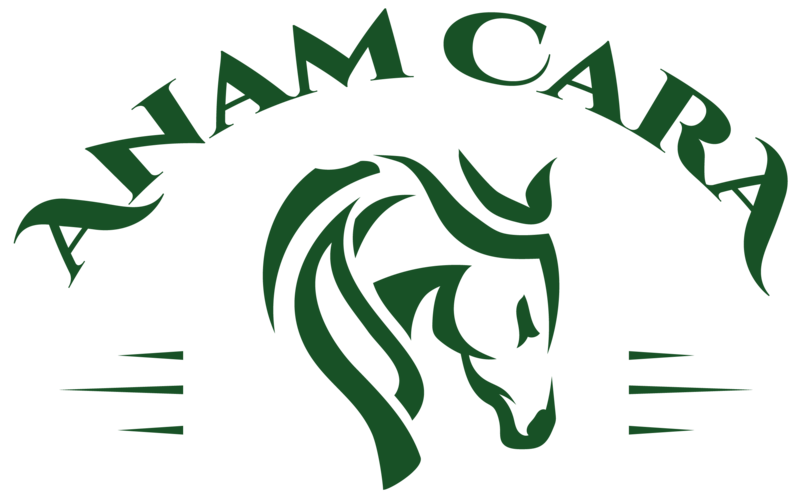 When considering advancing her education, Stacey looked at where she excelled and what she was passionate about; and the dream of Anam Cara manifested: to help people heal through equine assisted psychotherapy. Shortly thereafter, through a serious of serendipitous events, Stacey moved to Indiana to make her dream a reality. Integral to the process was the gentle nudging and support of her friend, equine specialist and co-founder, Sandy Cogswell, Anam Cara became a reality in 2016. Ann Garcelon, with Sister Sheila Lyne, CEO of Mercy Hospital and Medical Center and Carmen Velasquez, is a co-founder of Alivio Medical Center. Dr. Garcelon served on Alivio’s Board of Directors for eighteen years. During this time, Dr. Garcelon was a member on both the Quality Assurance and Finance Committee of the Alivio Board. Because Alivio serves the Hispanic, predominantly Mexican community, Dr. Garcelon, who is bilingual and culturally sensitive, had the insight to be a key player in the planning and design of Alivio’s health services and medical clinics. 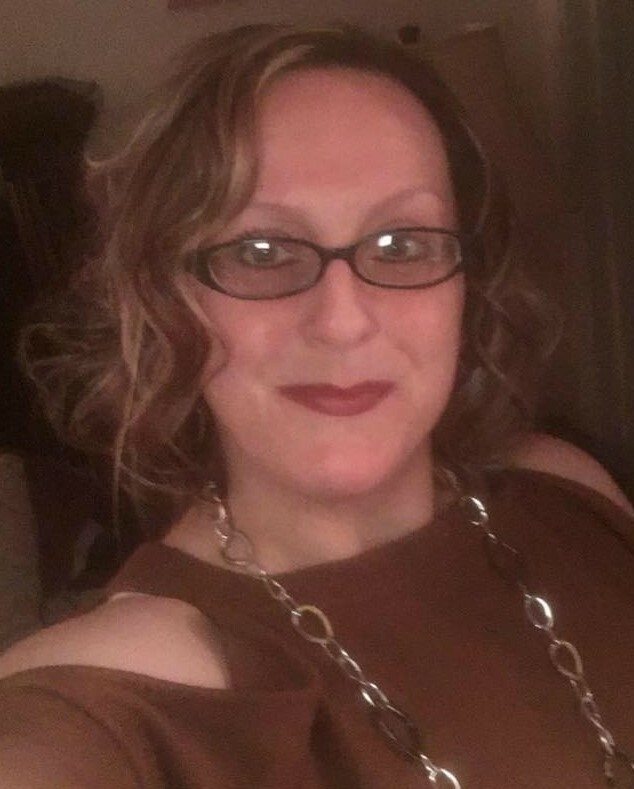 She continues to be available for consult and has volunteered many hours advocating for Alivio, promoting the clinic’s public health agenda to the medical community, and working with the administration to generate strategic ideas for service expansion. Upon learning of Anam Cara’s vision and mission, Dr. Garcelon immediately knew she wanted to be a part of bringing healing of trauma and holistic healing to communities in this way. Most notably, Dr. Garcelon is a very caring human being without any self- interest or hidden agenda. She is a special individual who truly has a heart of gold. An impressive leader, a tireless campaigner, and a committed advocate of health care policy, Carmen Velásquez has changed community health care for the Latino, predominantly Mexican, working-poor, uninsured, and immigrant community. As a former community activist, social worker, bilingual education specialist and founder of a not-for-profit community health center, Ms. Velásquez has spent most of her life advocating for universal health care, comprehensive immigration reform, and for workforce development. As a result of a passionate vision, strong partnerships and the crucial need for bilingual bicultural medical providers for the uninsured and undocumented, Ms. Velásquez founded Alivio Medical Center in 1989 as a bilingual bicultural, nonprofit community health center. Velásquez has received numerous awards for leadership, vision, passion, community organizing and overall outstanding service and dedication to the community. Most recently in March 2016, Ms. Velásquez received the Lifetime Achievement Award from Mujeres Latinas en Accion. At the present, Ms. Velásquez is focused on the Healthy Illinois Campaign whose mission is to make quality, affordable health care accessible to all people in Illinois, including the undocumented.As you can see, Ms. Velasquez is passionate about creating healthy communities; she brings her expertise and advocacy to expand healing and healthy communities from Illinois to the Greater Michiana area. Kathryn graduated from California State University Sacramento. She retired from the California State Civil Service after serving over 25 years; Agencies included, Department of Education and the Governor’s Office of Criminal Justice Planning. Her expertise included development and auditing of legislated programs including sexual assault/domestic violence prevention and juvenile justice and delinquent prevention. She was also actively involved in grant writing, request for funding proposals, as well as program monitoring and review. She now is focused in her retirement in LaPorte, IN to apply those skills to help Anam Cara Stables help individuals, families, and the community heal from trauma. Webb graduated from Golden Gate University in San Francisco, California with a Bachelor of Science degree. He has 43 years of Financial Accounting experience in the Energy business in both California and Texas. The years in California his expertise was managing the accounting of 30 Profit Centers, which included receivables, fuel payables, inventory, and exchanges for the second largest propane company in the United States at that time. The years in Texas were with Enterprise Products the second largest pipeline company in the United States. He managed the out flow of cash for product purchases that averages 2 billion dollars a month. 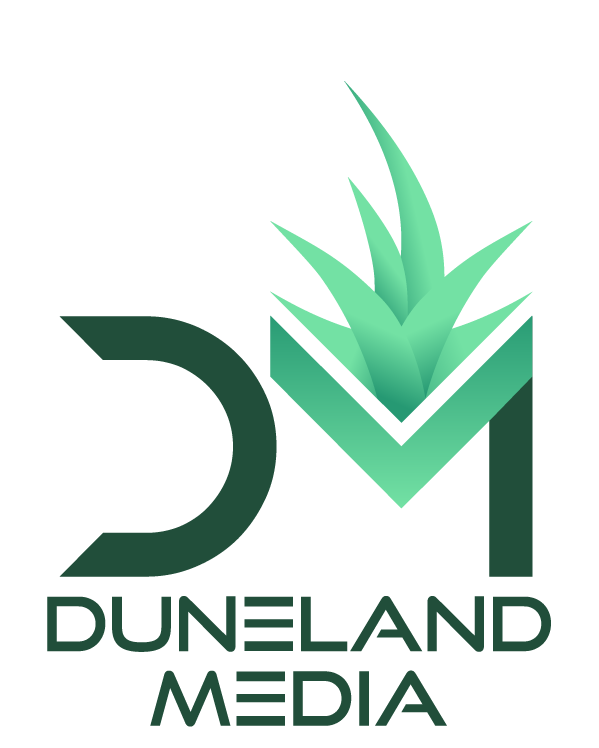 Now in his retirement in LaPorte Indiana, he is utilizing his accounting expertise as a way to give back to the community by helping Anam Cara grow and help people heal from trauma. Suzanne Sheehy, Ed.D, holds a doctorate in Educational Leadership and has over 25 years of experience as a licensed teacher and administrator serving school communities in grades pre K-12. 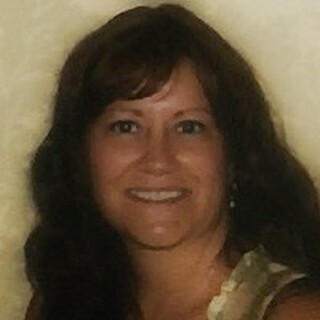 Suzanne is a certified Energy Psychology and EFT Practitioner. Her passion is to teach others how to self-manage their stress, release their emotional issues, re-wire limiting self beliefs, and clear blocks to performance. Her mission is to help bring mindfulness strategies into the mainstream, especially in schools, organizations and businesses through her STRESS LESS and BOLT TO SUCCESS Programs. Suzanne’s genuine caring personality and sense of humor enables her to work with people of all age groups. Her desire to help people heal, coupled with her unique perspective as a teacher and administrator, has drawn her to believe in, advocate, and support Anam Cara’s mission and vision wholeheartedly. Pamela’s commendable education, knowledge, leadership, and dedication greatly influences her personal mission to maximize self-sufficiency and enrich the quality of life for individuals and families. 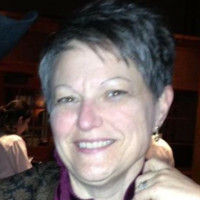 Pamela has proven leadership in several capacities including founder, Executive Director and Licensed Counselor for the 501c3 non-profit organization Moment By Moment Growth and Learning, over 30 years as a Registered Nurse including management positions, co-owner/operator of the Faith Rest Ranch in Texas, and is currently a Licensed Clinical Social Worker with Family Concerns Counseling. She has a rich education with a Diploma of Nursing from Memorial Hospital South Bend, a B.S. in Organizational Management from Bethel College, and a Masters of Social Work from Baylor University. 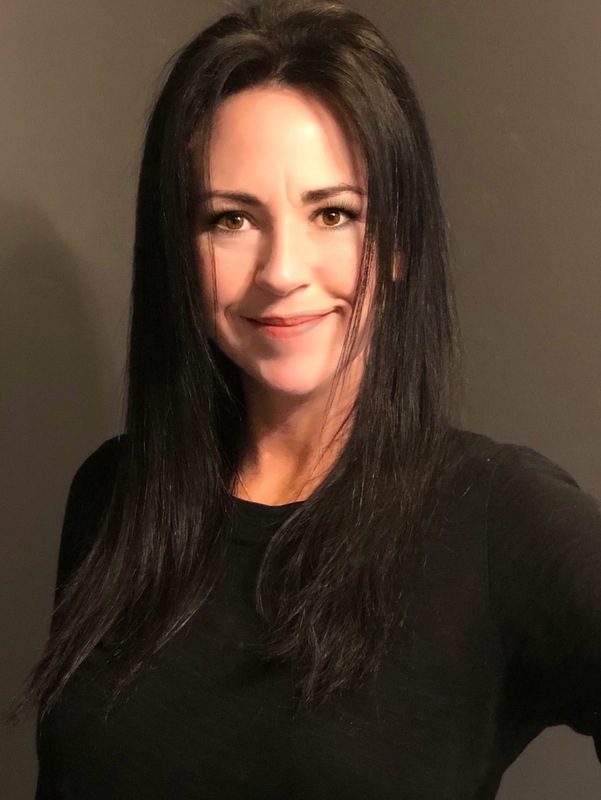 She is also a certified trauma specialist, certified mental health and equine specialist through Equine Assisted Growth And Learning Association (EAGALA), and is trained in and practices EMDR with an advanced certification imminent. Pamela is uniquely gifted to lead organizations and guide people to higher quality living through Christian counseling and service in Northwest Indiana. Terry is a Veteran of the Unites States Navy; having served our country for 13 years. She has a Master of Science (M.S.) in Clinical Psychology from Capella University. She is an experienced Therapist and Family Specialist with a demonstrated history of working in the government relations industry. 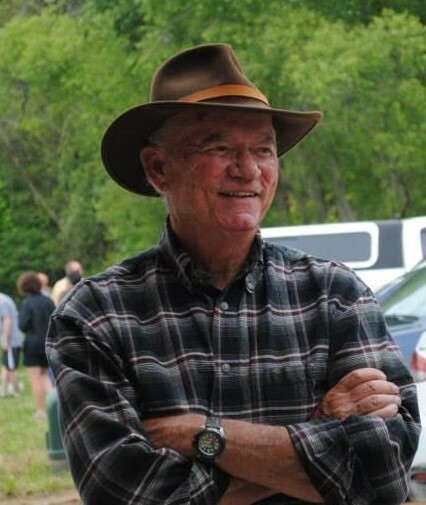 Terry has a passion for helping fellow veterans heal from PTSD, military sexual assault, as well as helping military families navigate transitions. Traca is an Equine Specialist certified by the Equine Assisted Growth and Learning Association (EAGALA) in equine therapy. Incorporating her passion for and life long work with horses, her love for people and her faith, as well as her own personal journey through healing she joined Anam Cara’s team with a desire to help others find freedom from their own trauma. 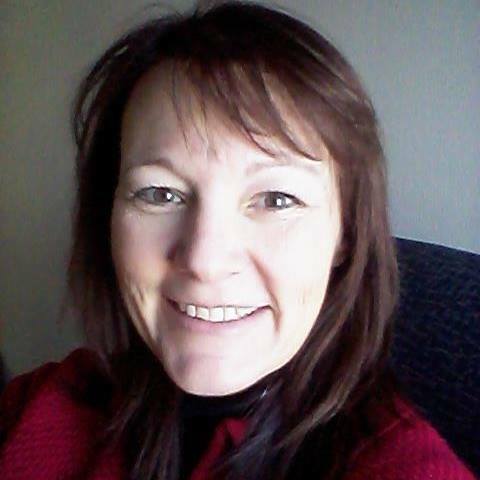 Michelle has over 15 years of experience in IT and business communications. After earning her Master of Arts asa full-ride University Fellow at IUPUI, Michelle worked in It management for Fortune 1000 companies for over 12 years. Community involvement and volunteerism have been at the heart of Michelle’s endeavors outside of the corporate world. She was a Court Appointed Special Advocate (CASA) in LaPorte county for 7 years. Michelle then served as a board member of the Salvation Army and was pivotal in launching the Backpack Food for Kids program. Michelle has taught film classes at the Lubeznik Center for the Arts, taught free donation yoga classes as a certified yoga instructor, and now volunteers her time helping local non-profit organizations launch and build their programs by aiding in grant-writing, marketing, social media and IT endeavors. Michelle is thrilled to be apart of the Anam Cara family. Ayla Batton is a soap-maker and social media whiz from Three Oaks, MI. After graduating from Western Michigan University in 2011 with a BA in Creative Writing, Ayla spent seven years working in the craft beer industry and developing her skill as a soap-maker. Ayla opened her own business in 2015 called Aylamethyst Soaps and sells at a variety of local venues. She loves taking long walks on Lake Michigan with her husband and two dogs whenever she can. Cathy Alwine has spent her entire career in “people helping” professions. After 20 years of practicing dental hygiene, she shifted her focus and completed a Bachelor’s Degree in Health Services Management from Indiana University’s School of Public and Environmental Affairs (SPEA). She expected to enter the next stage of her life as a Medical Practice Manager, but God had a different plan in mind. Cathy accepted a position with the Foundation of St. Joseph Hospital, Mishawaka and began a long, successful journey in fundraising development. During 25 years of event coordination, grant writing, program planning and marketing Cathy has raised more than $3M to benefit the organizations she has served. While employed by the City of Mishawaka, Cathy developed and implemented the successful First Time Homebuyers’ Program, funded by the US Dept. of Housing and Urban Development. Cathy shared her skills for 13 years as an Assistant Professor at Indiana University-South Bend in the areas of Community Health, Office Practice Management, Nutrition, and Ethics and Jurisprudence. She was named the 1998 IU Outstanding Overall Undergraduate Student in SPEA and the Alumnus of the Year in Nursing and the Health Professions in 2011. Cathy is currently a Federal Grants Reviewer with expertise in the area of increasing access to healthcare for underserved and rural populations. She is also a member of the advisory board for HealthLinc, a Federally Qualified Health Center providing healthcare to low income residents of the Michiana area. 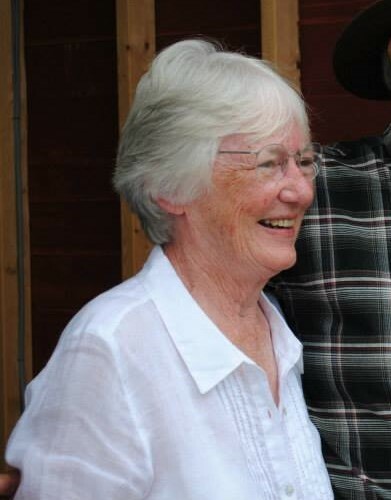 A life-long horse lover, Cathy became drawn to the use of horses for equine-assisted activities and therapies and began volunteering at a therapeutic horseback riding center. 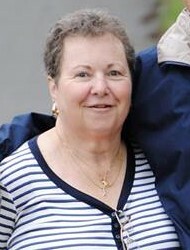 The Executive Director took notice and hired Cathy as Director of Development, a position she held for 10 years. 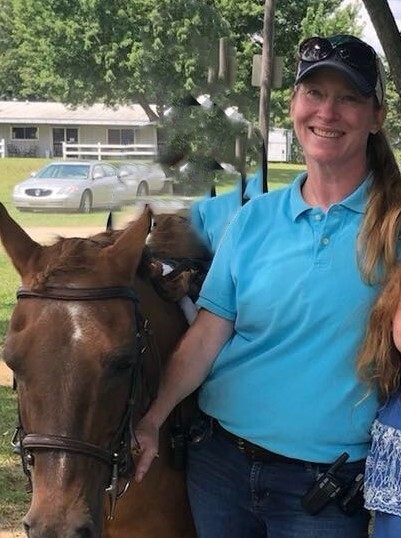 Her passion for therapeutic horsemanship deepened and she is now not only a horse owner and equine competitor, but also a PATH (Professional Association of Therapeutic Horsemanship, International) Registered Therapeutic Riding Instructor and a PATH Certified Equine Specialist in Mental Health and Learning. During her tenure, she created a program to incorporate dressage into the therapeutic riding program and presented the results at the 2015 PATH International Conference. She also designed, created, and implemented the “Nuzzles & Snuggles” program, which brings residents of care facilities to the barn to engage in therapeutic sessions. Cathy has authored articles which have appeared in publications of PATH International and the United States Dressage Federation. Of all the aspects of horsemanship that she has experienced, Cathy is most touched by the mental and emotional benefits gained by the horse/human bond. She was introduced to Anam Cara by a friend and knew immediately that she wanted to become involved with the organization. One of her horses, Solano, has experience in hippotherapy and has also visited schools and nursing homes. She has witnessed the awesome power of the horse to heal body, mind, and spirit both with Solano and also when she took Reins of Life horses to rehab facilities as an Instructor. Cathy is currently serving in an advisory capacity for Anam Cara’s fundraising development and hopes to become more engaged in hands-on work, possibly with Solano as well.